Keep your home or commercial property looking pristine with a full exterior cleaning that combines power washing with eco-friendly cleansers. Whether you’re building a new home or considering a face lift to improve your current home's curb appeal, we have a siding solution to fit your needs. Our team will fix the damage storms can inflict on your roof and ensure it's strong enough to handle other acts of nature without falling apart. From roof repairs to full replacements, gutter cleaning, and coatings, we can help you preserve and protect your home or business. I love the boys of Chattanooga Roofing Contractors! They all were sweet and Scott was very good. They arrived on time and did a very good job on my roof. I appreciate you all! Thank you and great job. Love, love, LOVE our new roof!!! Thank you so much Chattanooga Roofing Contractors!!! What may have been a stressful situation ended up being a very pleasant one because of this amazing company. I highly recommend Chattanooga Roofing Contractors! We are a family owned business of roofing contractors with more than 25 years experience replacing and repairing roofs, gutters and siding on residential and commercial real estate properties. We approach each project with the best option for your particular property. 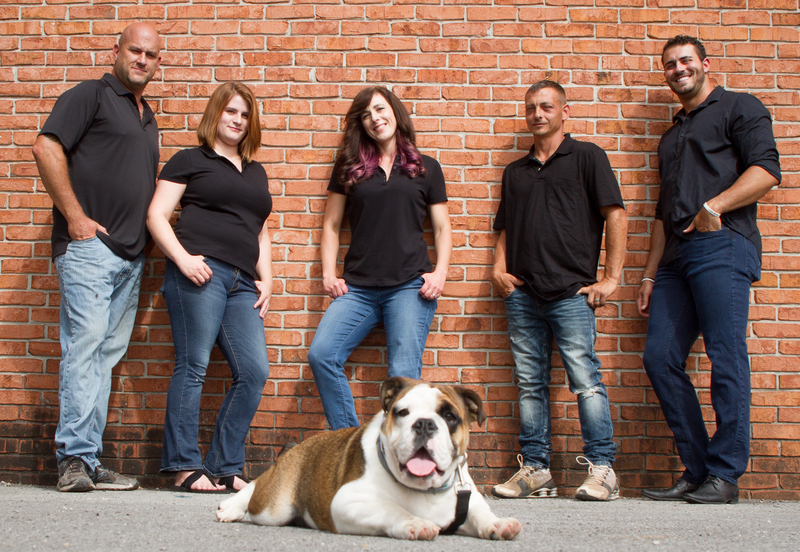 Get to know the people behind the brand who makeup the Chattanooga Roofing Contractors team. Every project starts with a complimentary inspection of the property to assess the damage so we can recommend the right solution for your specific situation.